Since it has been announced The Bachelor contestant Rachel Lindsay is the next Bachelorette, it's time to get to know the woman who has the honor of handing out the roses in Season 13 a little bit better. From the moment she stepped out of the limo and into Bachelor Nick Viall's heart, it was clear Rachel had all the qualities of The Bachelorette 2017. The Dallas-based lawyer instantly became a fan favorite and will have no shortage of people rooting for her to find a soulmate. Rachel's journey to love starts soon! You won't want to miss a second of the action when The Bachelorette premieres MONDAY, MAY 22 9|8c on ABC. In the meantime, find out more about Rachel and relive some of her memorable moments with Nick below. Rachel, 31, obtained her under graduate degree at University of Texas at Austin, then went on to receive her law degree from Marquette University in Milwaukee. Driven and passionate about her career, Rachel quickly joined a prestigious law firm back in Dallas after graduation. Winning in court has never been a problem, but finding that great love is a case that unfortunately remains open. When she's not in the courtroom, Rachel enjoys jamming out to Michael Jackson and Prince, playing basketball and watching scary movies. Her future husband will need to be smart, funny, have a decent jump shot and be willing to compete for her attention with the two other men she holds dearly: her handsome nephew, Allister, and her adorable dog, Copper. Even though it didn't lead to happily ever after, it was undeniable Rachel and Nick had a special connection right from the start. RELATED: Watch episodes of The Bachelor Season 21. Rachel went through the trials and tribulations of falling in love with Nick on The Bachelor. Now it will be her turn to "investigate" a group of wonderful men and find her soul mate. 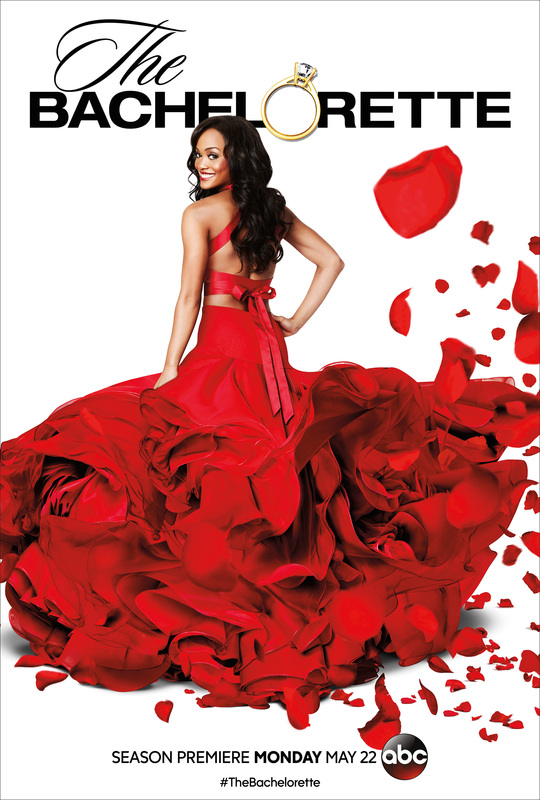 Tune in to see Rachel hand out the roses as The Bachelorette MONDAY, MAY 22 at 9|8c on ABC .